Looking to buy the Swift 2018? We'll help you pick the right variant. Click here. 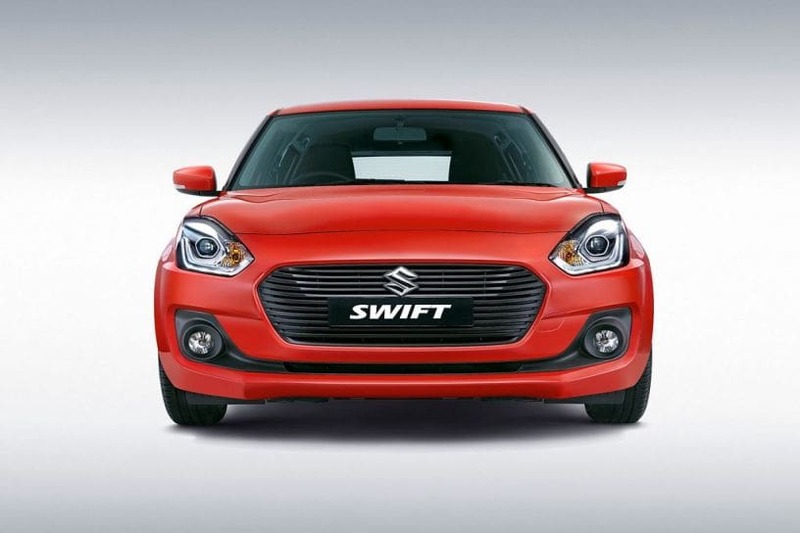 Maruti Suzuki has made the public premiere and launched the third generation Swift at Auto Expo 2018. The new hatchback is priced at Rs 4.99 (ex-showroom, New Delhi). Like before, the new Swift will be sold through regular Maruti Suzuki Arena dealerships. The new Swift will rematch with its age old rivals, the Ford Figo and the Hyundai Grand i10. The Figo is expected to receive a facelift in the coming months. So far Maruti has received over 40k pre-launch bookings for the new Swift. The initial deliveries are expected to begin soon.